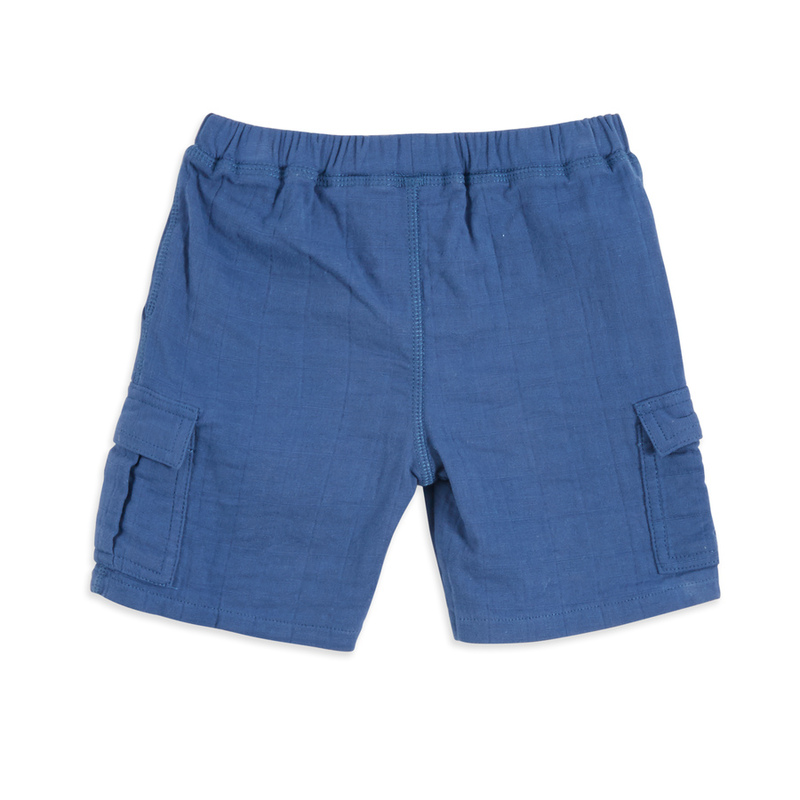 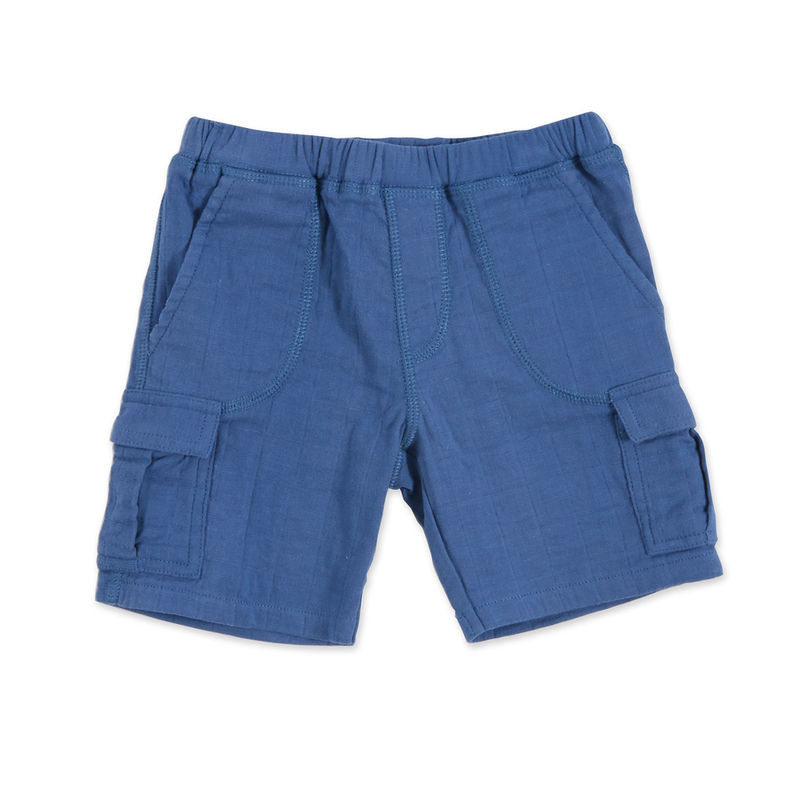 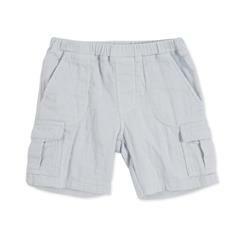 With their relaxed fit, our easy-to-wear cargo shorts bring effortless style to any outfit. 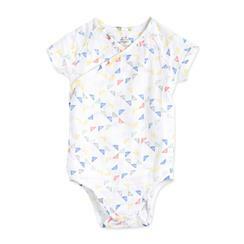 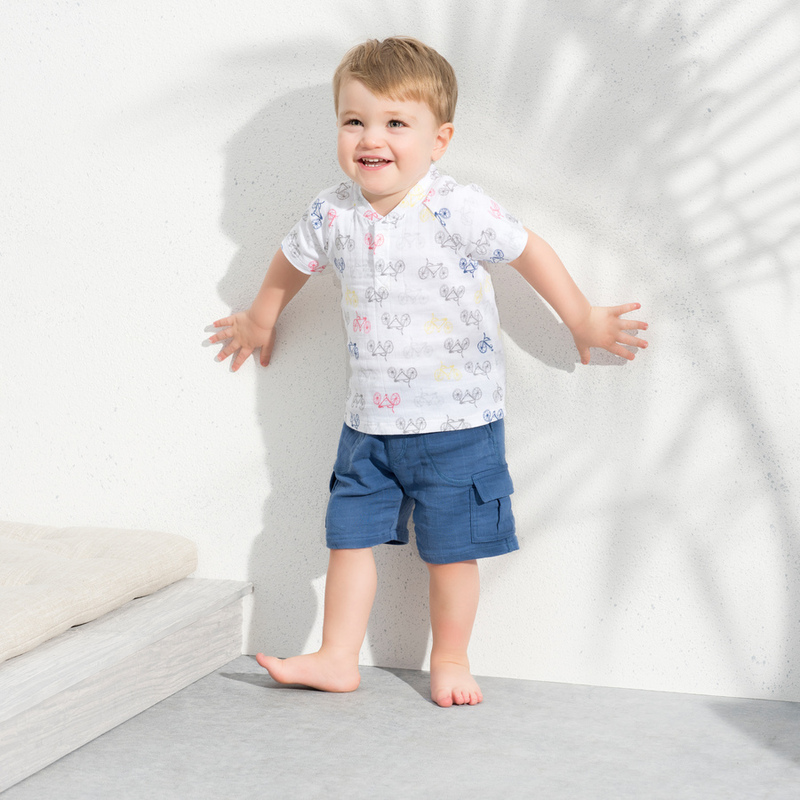 Made with cotton muslin and a bit of spandex, this breathable essential offers just the right amount of one-way stretch to keep your little one nice and comfy. 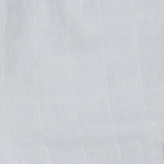 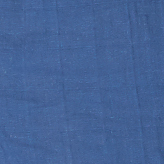 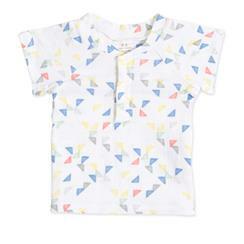 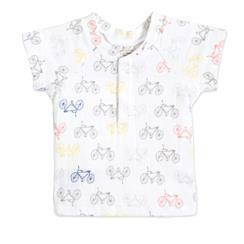 Plus, just like our other muslin products, they’re machine washable and stay soft wash after wash.